That furla bag is too chic! 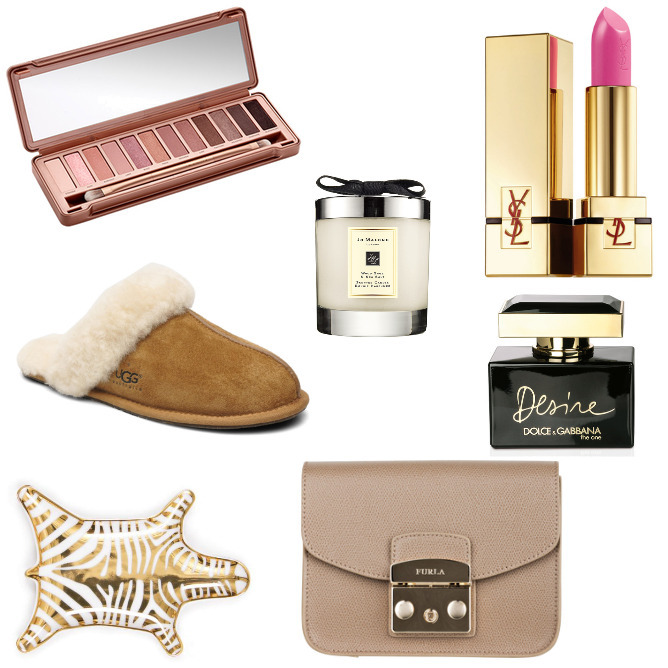 These gift ideas are just perfect for Christmas! Thanks for the inspiration! Your ideas are perfect! The Jo Malone Candles are my favourites! Absolutely LOVE my naked 3 palette- the perfect gift for your bestie!